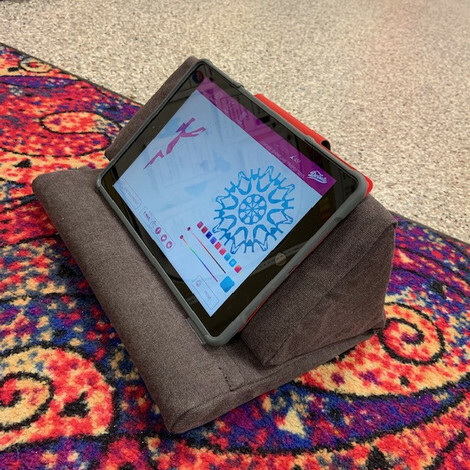 It's nice to have a secure base for one of our ipads and I have found that the kids lounge around more on the floor with the devices when they have this pillow to use. Makes for a very cozy, but productive environment. The wish was originally made on Dec 13, 2018.